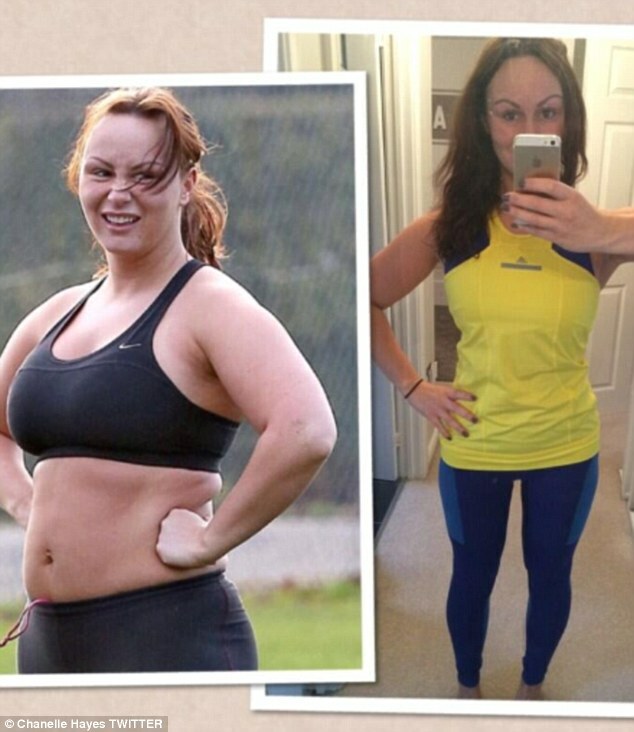 After photos of Chanelle Hayes appeared in a national newspaper, showing how she had jumped from a size 8 to a size 16 since the birth of her son, she decided to take action. So Chanelle embarked on a gruelling health and fitness regime to shrink her frame into model-like proportions. In another before and after, Chanelle models her gym kit, looking a lot slimmer compared to her larger frame from earlier this year. 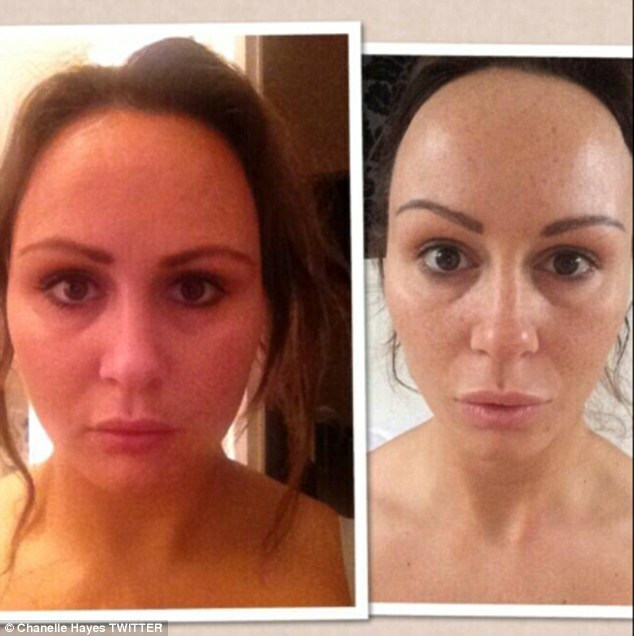 And the final image shows off her thinner face, compared to a more rounded look from just a few months ago.